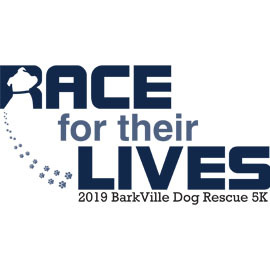 JOIN US for the 4th Annual BarkVille Dog Rescue's Race for their Lives 5K on Saturday, April 13, 2019 @ 8:00am. 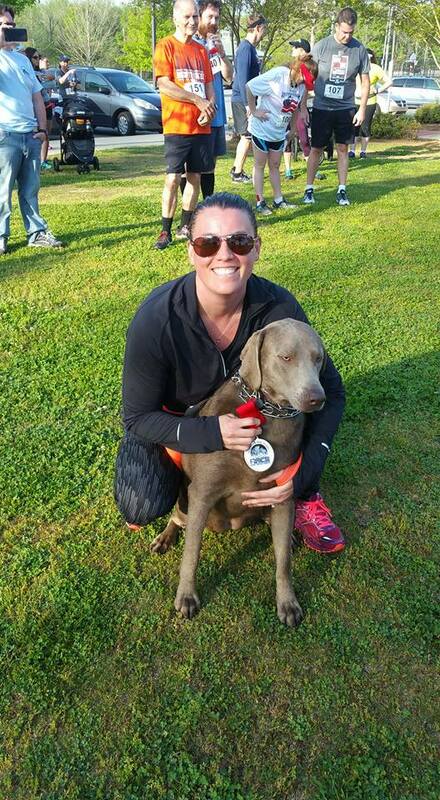 BarkVille Dog Rescue is an all-volunteer, non-profit organization. We envision a compasssionate world where all dogs reside in responsible, loving homes. 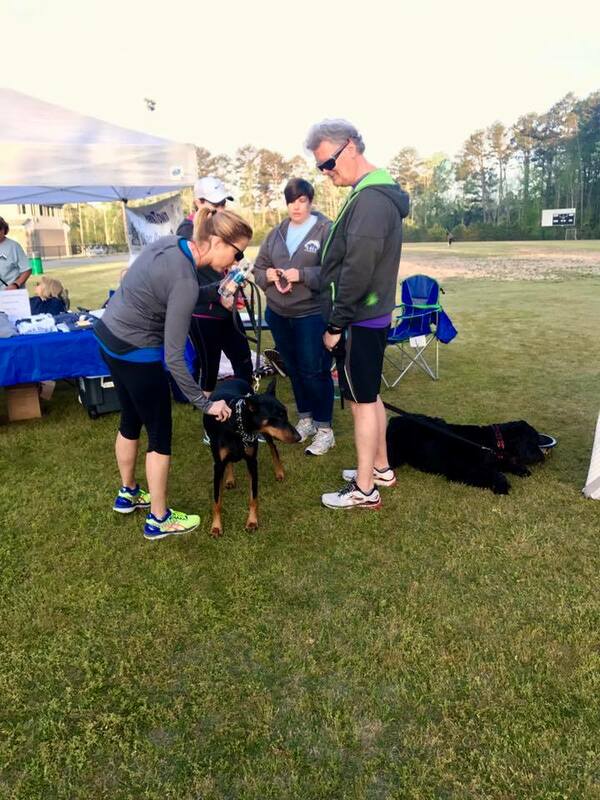 Dogs in our care are spayed or neutered, vaccinated, microchippedand will receive all appropriate veterinary care and treatment that is needed. The dogs are then placed in nurturing foster homes while they await placement into their permanent home. Our group remains comitted to the welfare of the dogs beyond the adoption process. 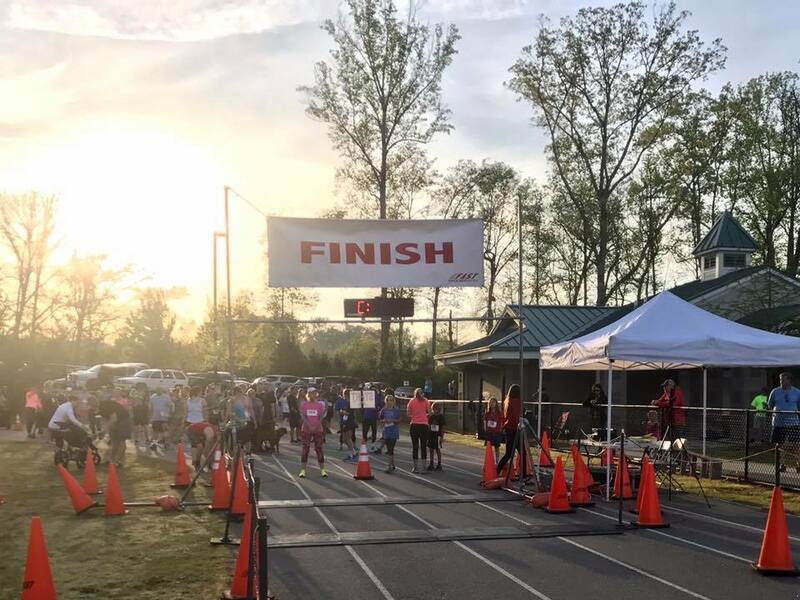 Early Pick-Up -You can pick up your race packet on Wednesday, April 10th at Big Peach Running from 3pm to 7 pm. 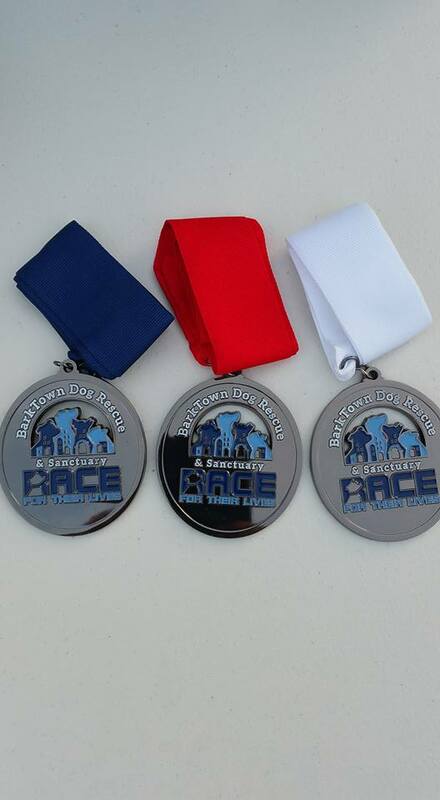 Race Day (Saturday, April 13th): There will be on-site packet pick-up on the Event Field/Track beginning at 6:00am. 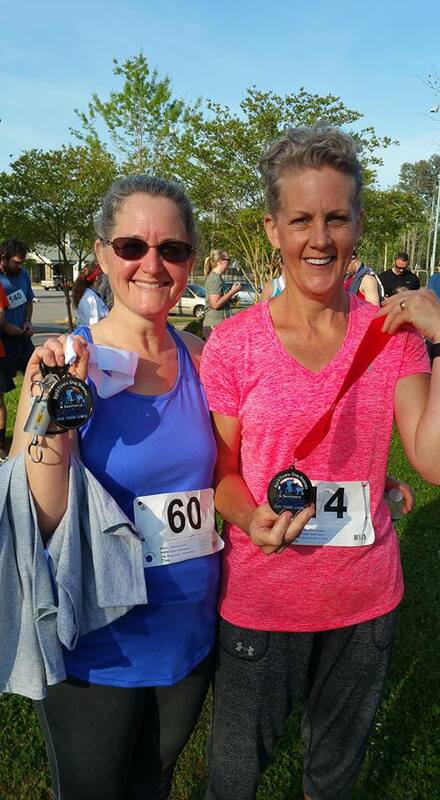 All pre-registered participants are guarenteed a race t-shirt if registered by March 29th.